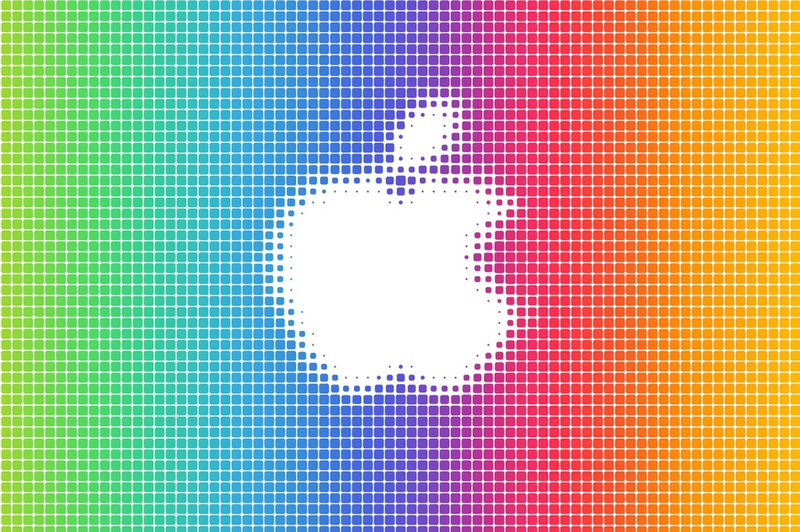 Well, Apple fans, the bittersweet day you’ve been waiting for has finally arrived. Why is it bittersweet? It’s never a bad day when Apple unveils a bunch of new devices, of course. 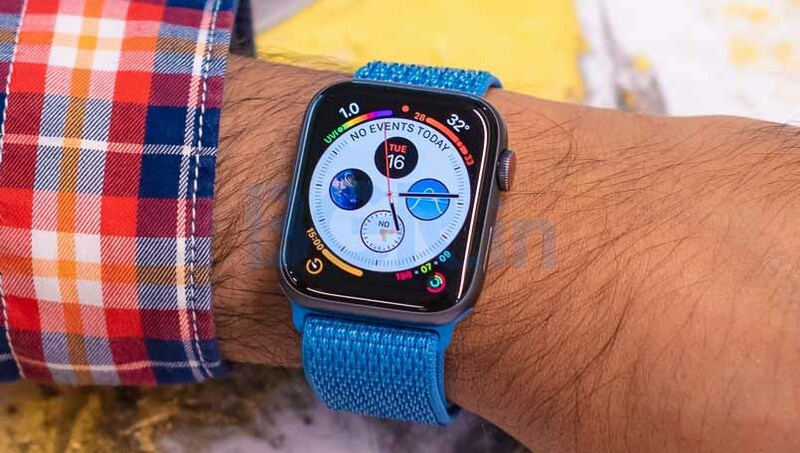 But the company’s October event means that Apple won’t make any major announcements again until next spring when it shows off iOS 13 and a new version of macOS for the first time. 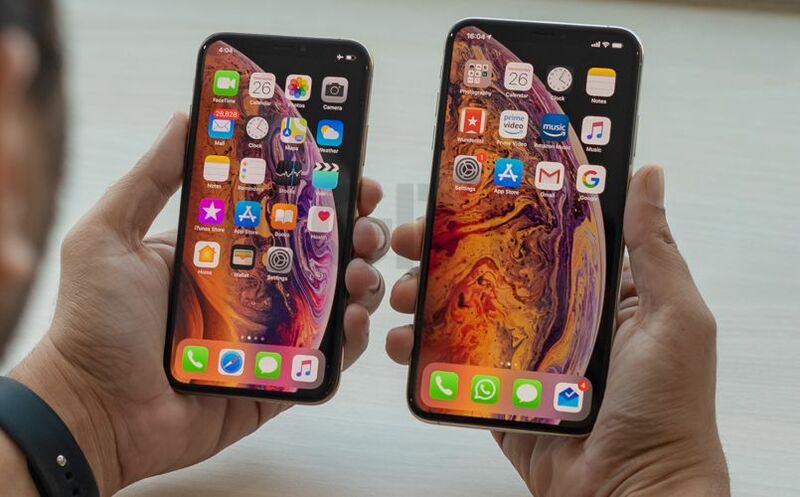 And as for exciting new hardware releases, nothing really big is likely to happen after this event until next September when Apple launches the iPhone 11. Hey, if nothing else that gives you plenty of time to save your money — the iPhone XS Max already goes up to nearly $1,500, so who knows how much next year’s new iPhones will cost. In the meantime, Apple on Tuesday unveiled a whole slew of new products. We all knew that redesigned iPad Pro models were coming, and they definitely lived up to the hype. In fact, the new models Apple announced this morning probably represent the biggest redesign the iPad line has ever seen. 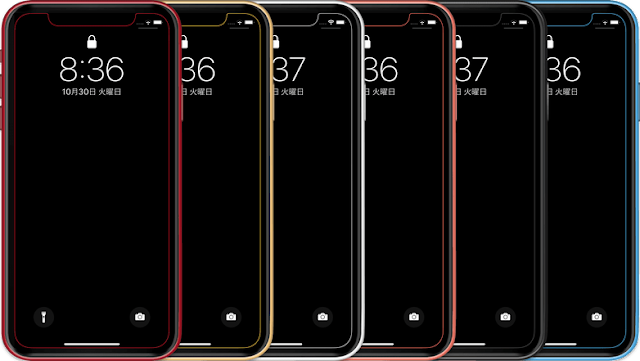 Of course there was plenty more Apple showed off on stage during Tuesday’s press conference in Brooklyn, and in this post you’ll find all of the biggest announcements from the show. The first announcement Apple made on Tuesday is one that fans were very excited about — a brand new MacBook Air. Apple’s next-generation MacBook Air has a new Retina Display that packs 4 million pixels into a screen with much narrower bezels. 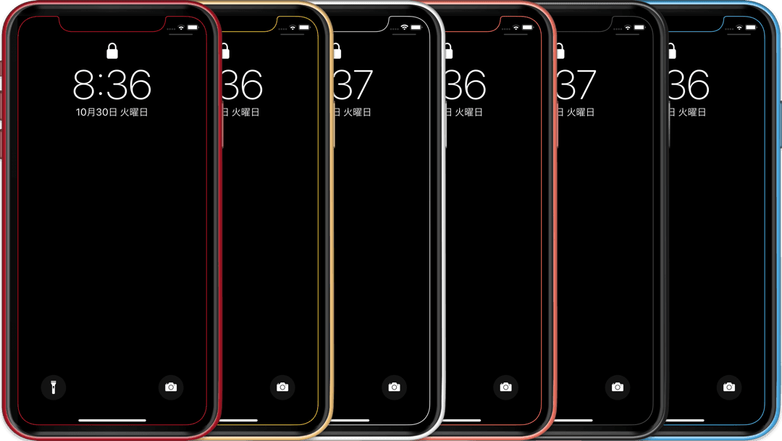 The bezels are also black now instead of silver, which makes for a much better viewing experience. The new MacBook Air also includes a Touch ID fingerprint scanner right in the keyboard, and it’s of course protected by sapphire crystal. A dedicated T2 chip powers Touch ID, and the new MacBook Air thankfully gets the backlit third-generation keyboard from the MacBook Pro. The new Force Touch trackpad from the MacBook Pro can be found on the new Air as well, and new louder speakers are built in too. An 8th-generation dual-core Intel CPU powers the 2018 MacBook Air, and the maximum RAM has been doubled to 16GB. It also ships with up to 1.5TB of internal storage, and it features battery life of up to 13 hours of video playback. Amazingly, the new model is 17% smaller than the previous MacBook Air despite all that new tech, and it weighs just 2.75 pounds. The new MacBook Air starts at $1,199 and is available for order starting today ahead of shipments that begin next week. Learn more about Apple’s new 2018 MacBook Air right here. After all these years, Apple is finally updating the Mac mini. FIIIIIIIINALLY! The new Mac mini supports up to 64GB of RAM, up from just 16GB in the previous-generation model. It also supports up to 2TB SSD drives and has the secure Apple T2 chip. It has 4 Thunderbolt 3/USB-C ports, an HDMI port, and up to a 10GB Ethernet port. The new Mac mini starts at $799 with a Core i3 processor, 16GB of RAM, and a 128GB SSD. Orders open today and it starts shipping next week. Find out more in our earlier post. Apple announced 60 new sessions that will be held at its retail stores around the world to help educate customers about all the different new features in Apple’s products. As always, these sessions are all free. You can learn more on Apple’s website. 2018 brings what is by far the biggest iPad redesign Apple has ever released. The new display on the 2018 iPad Pro is called a Liquid Retina display, just like the screen on the iPhone XR. It has narrower bezels with rounded corners, and as expected the home button has been removed from the face of the iPad. Apple’s new iPad Pro comes with either an 11-inch screen in the same footprint as the old 10.5-inch iPad, or with a 12.9-inch display that’s much smaller and thinner than the previous-generation model. Apple’s new 12.9-inch iPad Pro is actually 29% smaller than its predecessor. Both new iPad Pro models get Face ID to replace Touch ID that used to be in the home button, which means if of course includes the TrueDepth camera system. Don’t worry though — there’s no notch since the iPad Pro’s bezels are wide enough for the components in the TrueDepth camera. Apple’s 2018 iPad Pro models also support gesture navigation like the iPhone X, iPhone XS, iPhone XS Max, and iPhone XR. An updated A12X Bionic chipset powers the iPad Pro models Apple announced on Tuesday. 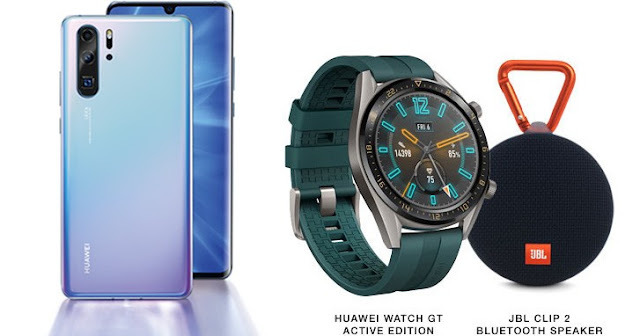 It’s a 7nm chip that has more than 10 billion transistors, and it has an 8-core CPU that includes four performance cores and four high-efficiency cores. It also delivers twice the graphics performance as the previous-gen models. Apple says the new iPad Pro is faster than 92% of all laptops sold in the past year. As the rumors suggested, the new iPad Pro models ditch the proprietary Lightning port in favor of a USB-C port. We can only hope that this is a foreshadowing of things to come with Apple’s iPhone lineup. Apart from all the other benefits USB-C affords, the USB-C port on the iPad Pro provides power and can actually charge accessories. As for battery life, the new models still offer up to 10 hours of usage per charge. The 11-inch iPad Pro starts at $799 with 64GB of storage and there are four different size options up to 1TB. The 12.9-inch model starts at $999. Orders open today and the iPad Pro will be available in stores on November 7th. 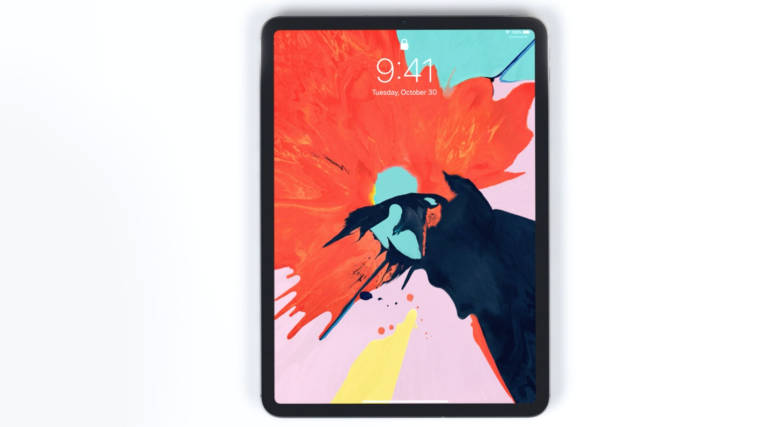 The current 10.5-inch iPad Pro will remain available for purchase. Check out everything you need to know about Apple’s new iPad Pro models right here. The new Apple Pencil attaches magnetically to the new iPad Pro. What’s more, it pairs automatically and charges wirelessly anytime it’s attached to an iPad Pro! It has a completely different octagonal design and a bunch of nifty new features. For example, a double-tap on the new Pencil lets you change modes, like from writing to erasing. Apple also announced a new keyboard accessory that attaches to the 2018 iPad Pro models. The new Smart Keyboard Folio includes a full size keyboard as well as a kickstand on the back that props the iPad up like a laptop screen. 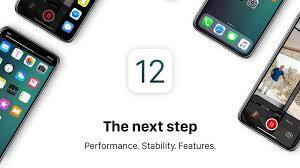 Last but certainly not least, Apple’s iOS 12.1 update will be released later today. It includes some huge updates including Group FaceTime as well as eSIM support for dual-SIM capabilities iPhone XS and iPhone XR. Oh, and there are also 70 new emojis! 1. ‘Slide to unlock’ may make a comeback : Apple removed the popular ‘Slide to Unlock’ feature from iPhones in iOS 10 (that launched in 2016), pushing more users towards using the TouchID-based home button to unlock the device. But it looks like the feature may make a comeback in iOS 12. Some users have reportedly even filed a petition asking Apple to bring back the feature. 2. Shazam song recognition app may get integrated into iPhones, iPads : Music discovery may see some improvements in iOS 12. That’s because of Apple’s acquisition of Shazam, one of the widely-used music discovery app. The service may be integrated into Siri. 3. Apple Airplay 2 may finally arrive : You may have heard of Apple Airplay 2. The feature was introduced last year at WWDC 2017 conference but is still to be rolled out. It showed up in the initial beta version of iOS 11.3 but was later removed, hinting that a full-fledged version may arrive in iOS 12. The feature lets users enable multi-room audio service. 4. 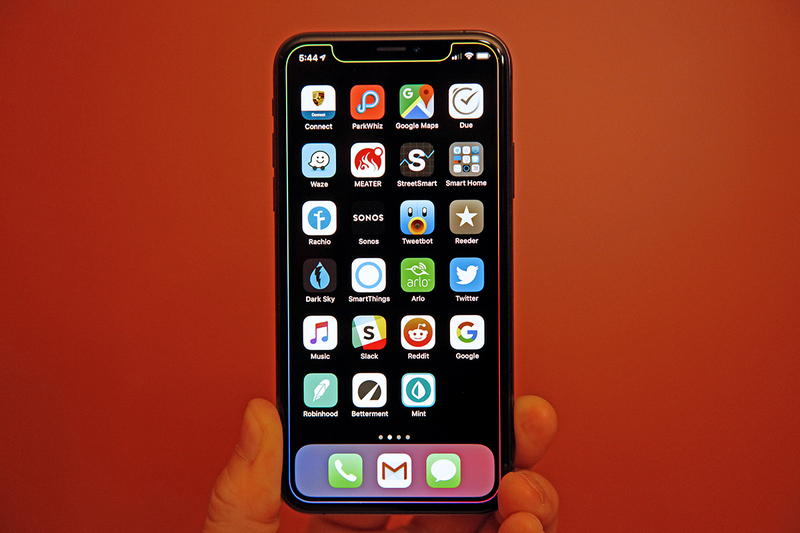 Major enhancements in Parental Controls : Apple investors are said to be pressurising the company to improve parental controls. This may mean password lock for each app to prevent kids from misusing them. 5. 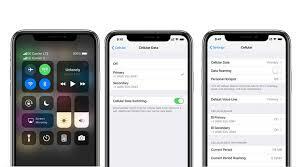 FaceTime may get the group-calling ability like Skype : FaceTime is expected to finally get group video calling feature with iOS 12. This feature has been a long-pending demand of users, as services such as Skype, Facebook Messenger and others already have it. 6. Android-like multiple-user account support : In Apple iOS 12, the company may also add support for multiple-user accounts. Although this may not be there for iPhones, it surely can be one of the features for iPad users. 7. New emojis may be coming : New emojis are also likely to arrive with iOS 12. Last month, Emojipedia announced 150 new emoji characters. However, it is up to Apple how many out of these 150 characters in includes in iOS 12. 8. 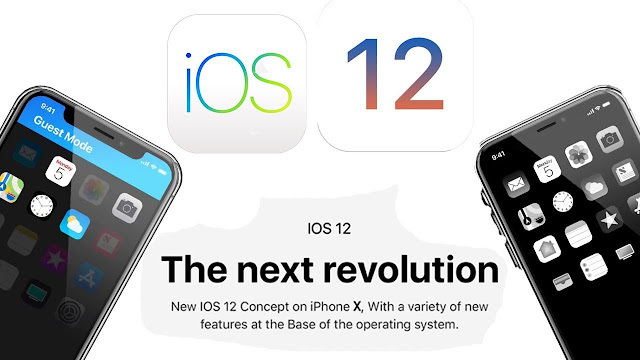 Some iOS apps may come to macOS as well : Apple uniformity can be one of the features of iOS 12. According to a Bloomberg report, the company is likely to bring Apple Home app to macOS as well. 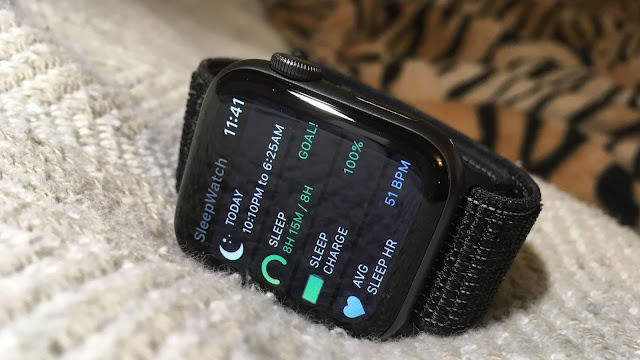 For now, Apple allows developers to bring iOS apps to watchOS and tvOS. 9. 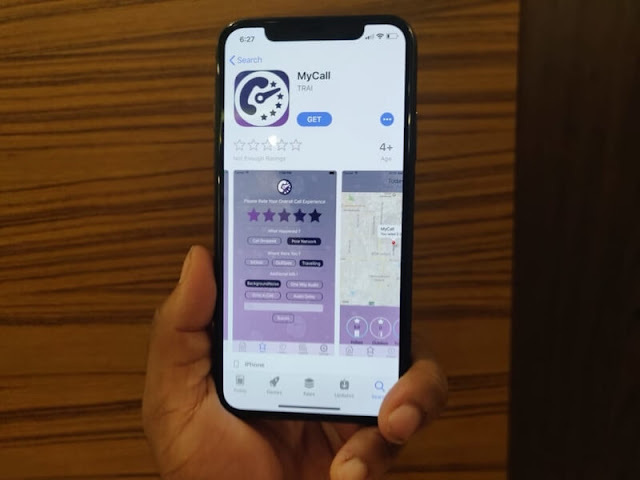 Status to show contacts that are available to take calls : According to a patent filed by Apple, there could be a feature in the making that will allow users to know the location of other users using the location services of his/her iPhone (subject to he/she sharing it). It may also tell if the iPhone is in airplane mode or available to take calls. All this is said to show up in contacts.